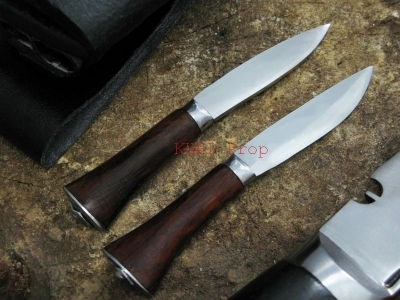 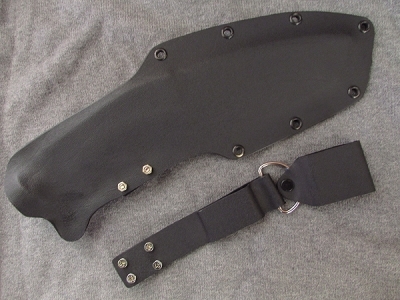 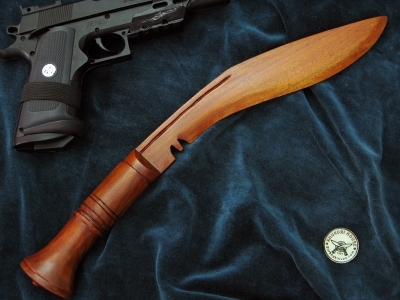 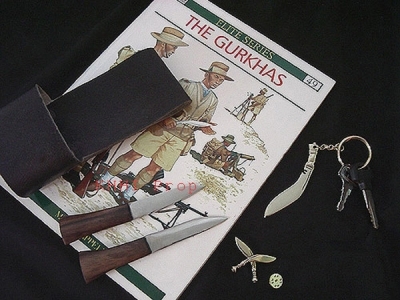 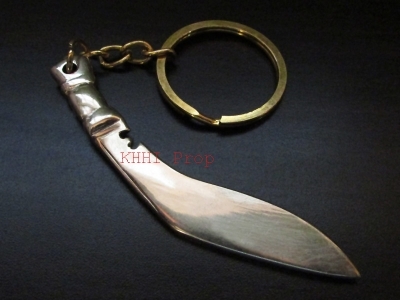 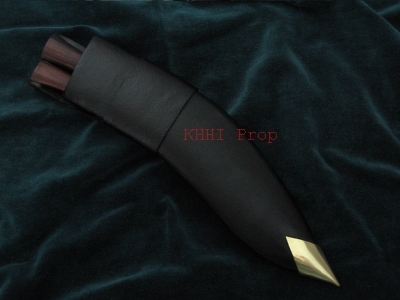 List of small but important supportive items of a Khukuri that completes the knife. 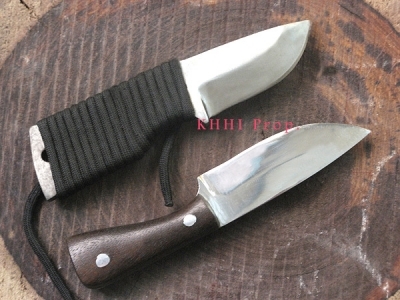 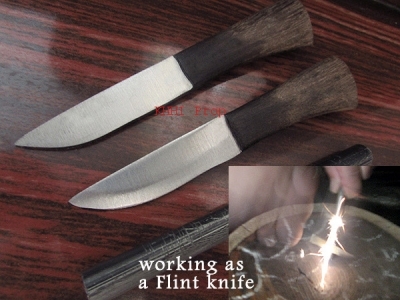 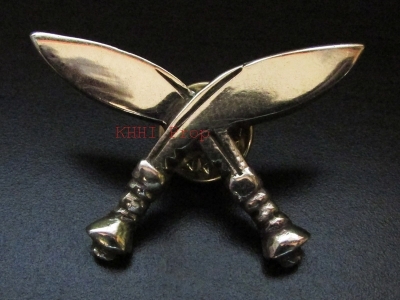 These items can be bought separately and would be fitted/customized for the main knife bought or you can simply buy for the kukris you already have. 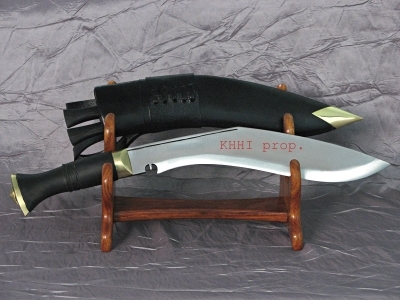 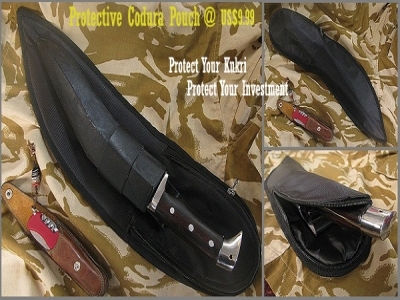 Kukri Accessories includes khukri display stand, tool kit, khukuri pouch, sheath/scabbard, supporting utility knives and karda chakmak.